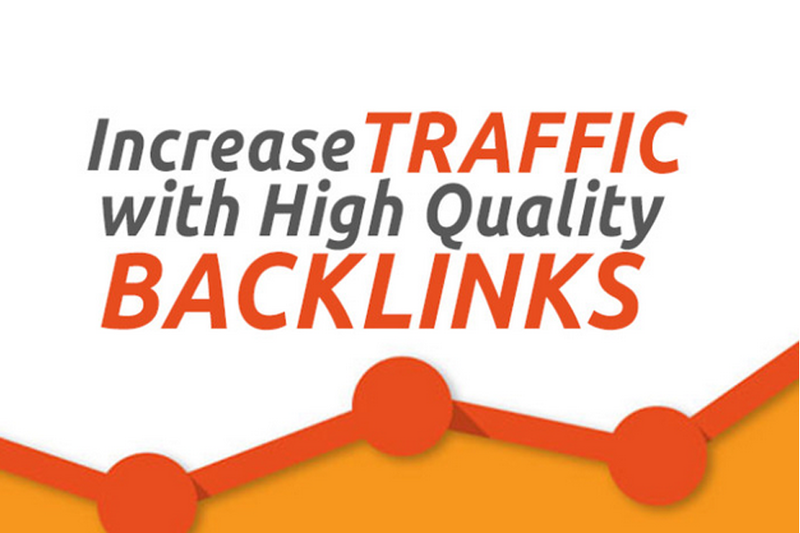 Do you want high PR 9 Backlinks for your website? Every website needs must backlinks. I will create you 20 Backlinks to help your website/business, ranking on google or any search engine. What Benefit of High PR 9 Backlinks? 2. Top of your site very quickly.